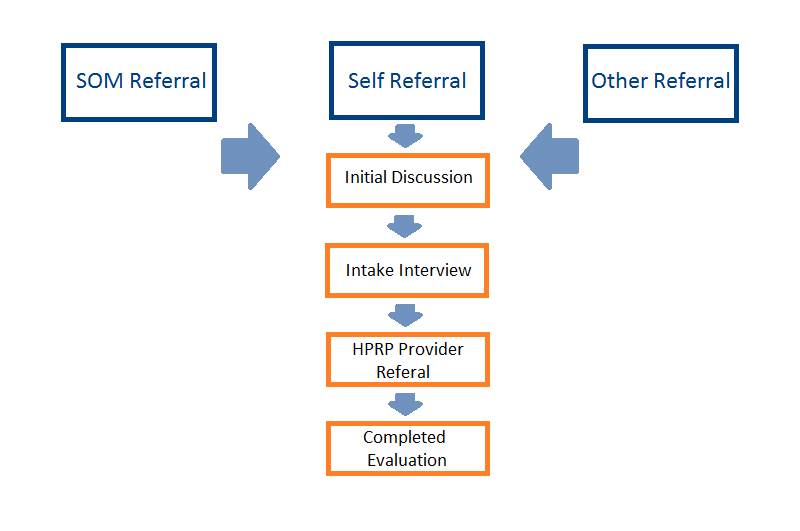 The State of Michigan’s Health Professionals Recovery Program (HPRP) was established in 1994 by legislation. This program is administered through a contract with the Michigan Department of Licensing and Regulatory Affairs, Bureau of Professional Licensing and is supported by various health professional licensing boards and the associations and societies of the health professions in the State. The HPRP supports the recovery of its participants so they may safely return to practice and protect the safety of the general public. © Ulliance, Inc. 2012 - 2019 All Rights Reserved.